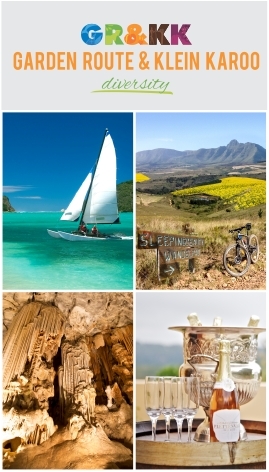 The tourist and information App is being marketed not just in the Garden Route and Klein Karoo, but throughout the Eastern Cape, Central Karoo and across all provinces South Africa. Approximately 25 000 folded Garden Route and Klein Karoo maps (DL size), have been printed distributed to strategic points, including information hubs, tradeshows and even airports. 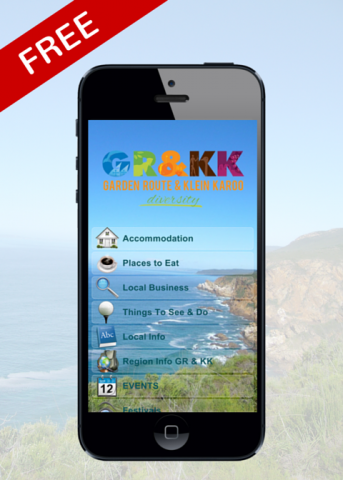 Make sure you Download the "Garden Route & Klein Karoo" App - It isn't just very useful, but a travel companion! Download this Free - App now.